For weeks we have been introducing you to the nominees in our first CultureMap Dallas Tastemaker Awards, a celebration of the talent in the local food and drink community. Our mission is to shine a spotlight on the people making the city's restaurant scene special and honor their innovation, energy and creativity. 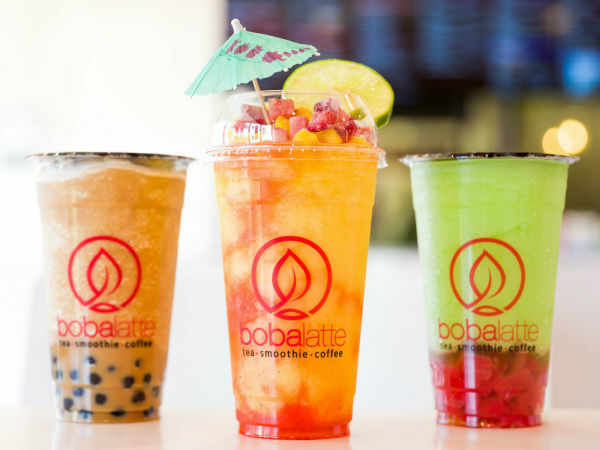 Our editors selected the nominees, and a panel of experts chose the winners — except for Best New Restaurant, which was determined by our readers — whom we toasted at our big event on May 6. 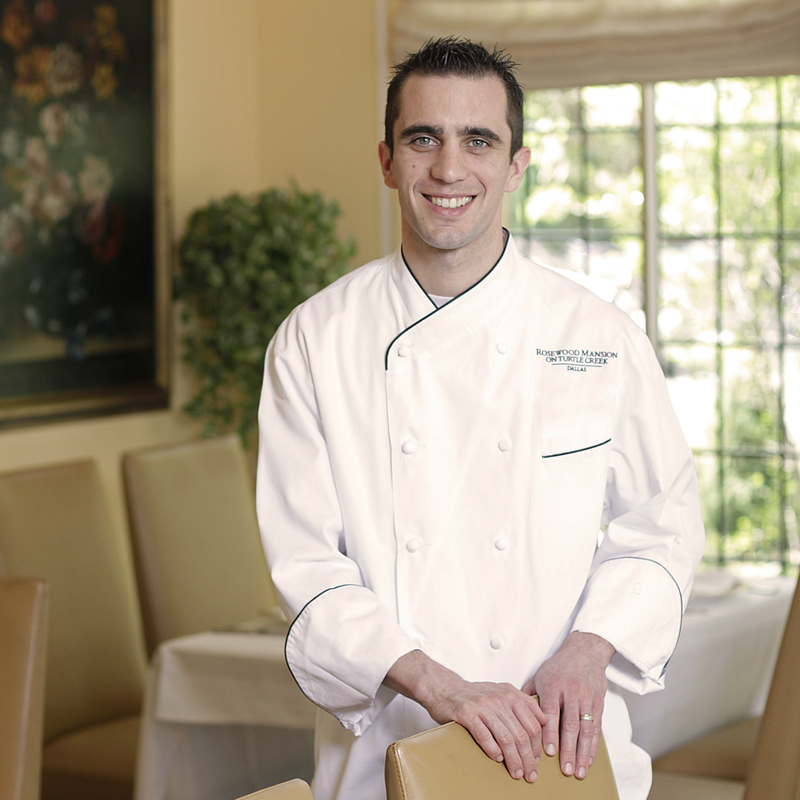 Fearing's chef de cuisine Eric Dreyer worked at a number of luxury hotels prior to his arrival at the Ritz-Carlton, Dallas, in 2007. 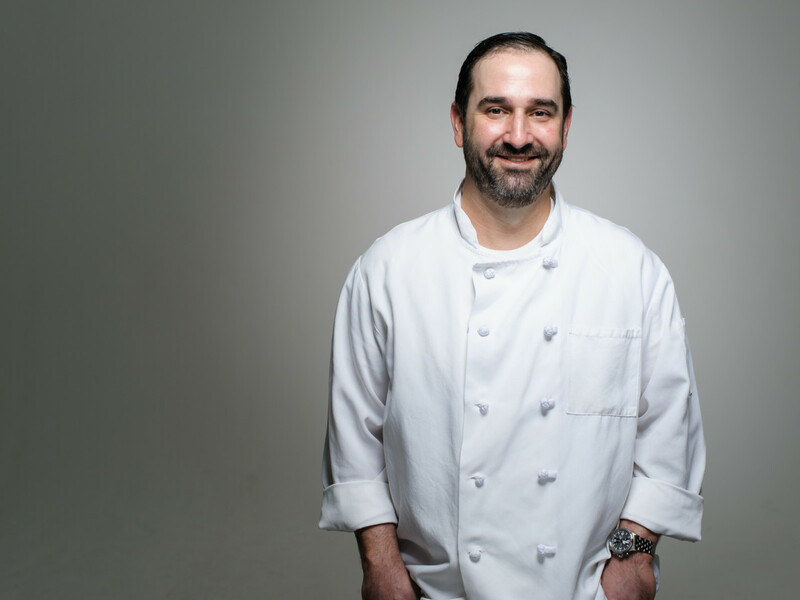 He also holds the crown of Dallas' Hottest Chef, as bestowed by Eater in 2013. Dreyer shares this title with Brian Zenner of Belly & Trumpet, who also spent time in a luxury hotel kitchen, at the Rosewood Mansion on Turtle Creek. He was on the opening crew at sister restaurant Oak before taking the helm at Belly & Trumpet. Nicolas Blouin, who started working at a bakery in his hometown of Toulouse, France, when he was 15, has bounced back and forth between America and Europe, from a series of Michelin-starred restaurants in Switzerland and France to the Bellagio in Las Vegas. 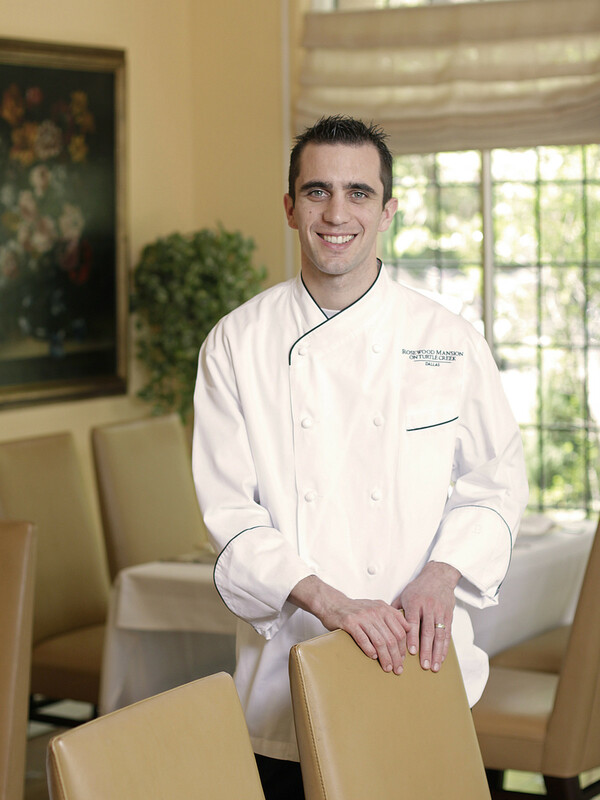 He currently presides over pastry at the Rosewood Mansion on Turtle Creek. 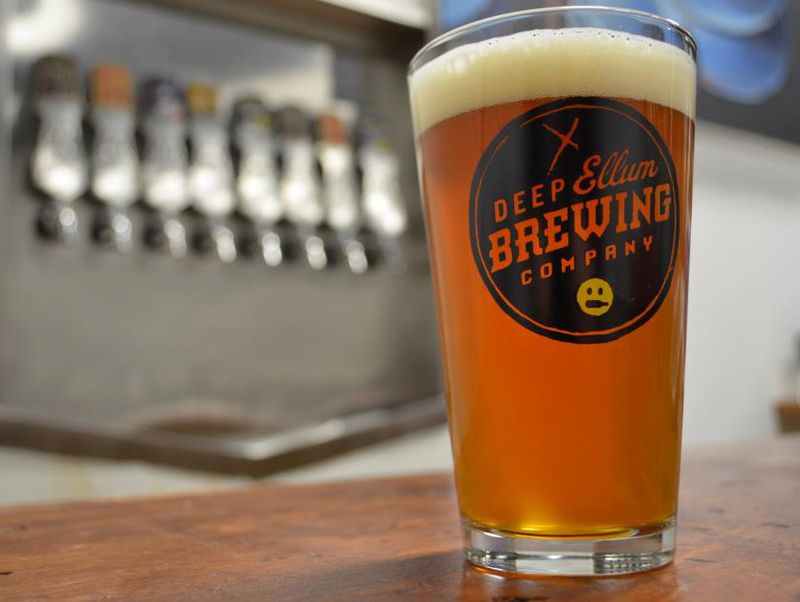 Founded by John Reardon in 2011, Deep Ellum Brewing Company snagged a spot in the historic neighborhood ahead of its current revival. 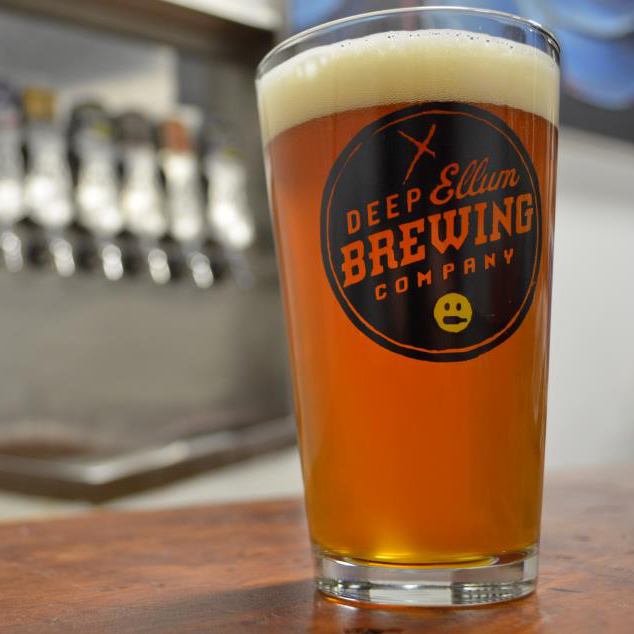 DEBC brews about a dozen different beers a year, including seasonal selections such as chocolate cherry stout. What's fun about this category is brewers on both sides of DFW earned the distinction. DEBC is joined by Fort Worth's Rahr & Sons Brewing Company, which is nothing less than legendary. Opened by Fritz and Erin Rahr in 2004, the brewery showed how it's done, with good beer, epic tours, and mentoring to local brewers such as Lakewood and Martin House. Like the hotel and restaurant in which it resides, the Mansion Bar is a class act. It has an intimate, European feel, which makes it a wonderful spot for a nightcap or an illicit rendezvous. It also appeals as much to visitors as it does to the locals — both of whom appreciate its people-watching opportunities. Michael Martensen has had a hand in many of Dallas' great cocktails bars — Cedars Social, Smyth — and he prides himself on his ability to "sift through the BS" to help cultivate talent in the local restaurat scene. The guy who favors vermouth on the rocks with a twist of orange is at it again with Proof + Pantry, the new concept going into One Arts Plaza. Barbara Werley is one of only 17 female Master Sommeliers in North America. As wine director for Pappas Bros. Steakhouse, she's responsible for its world-class collection of more than 33,000 bottles of wine. The Culinary Institute of America grad began her career in such notable kitchens as the Ritz-Carlton in Chicago, so she has a unique knowledge of both food and beverage. 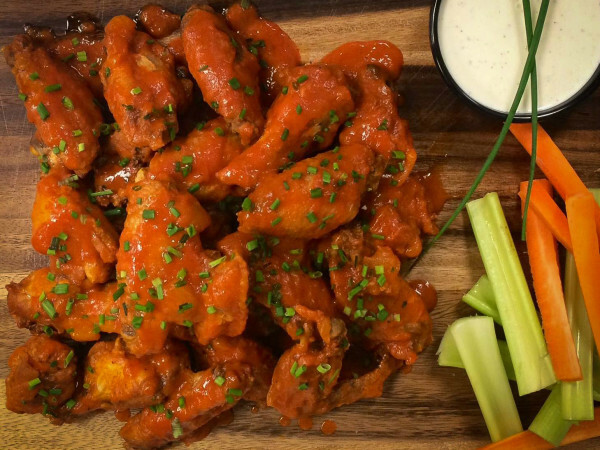 The Grape not only graciously serves its neighbors, but it also draws crowds from well beyond its Greenville Avenue address for its creative bistro-style fare and legendary brunch-time burger. 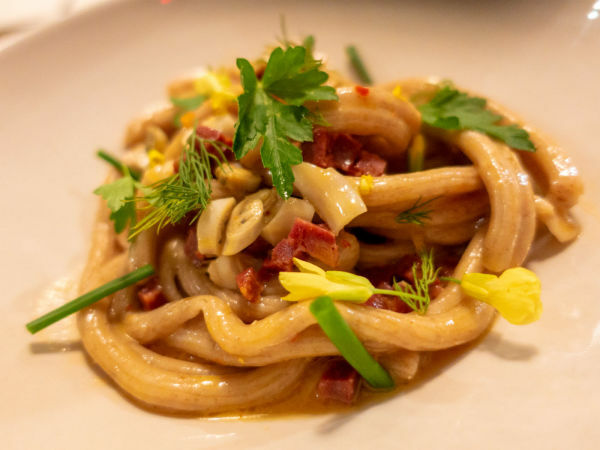 A longtime Dallas favorite for its romantic ambience and impressive wine list, The Grape feels both familiar and fresh, thanks to owners Brian and Courtney Luscher, who know how to appeal to everyday and special-occasion diners. 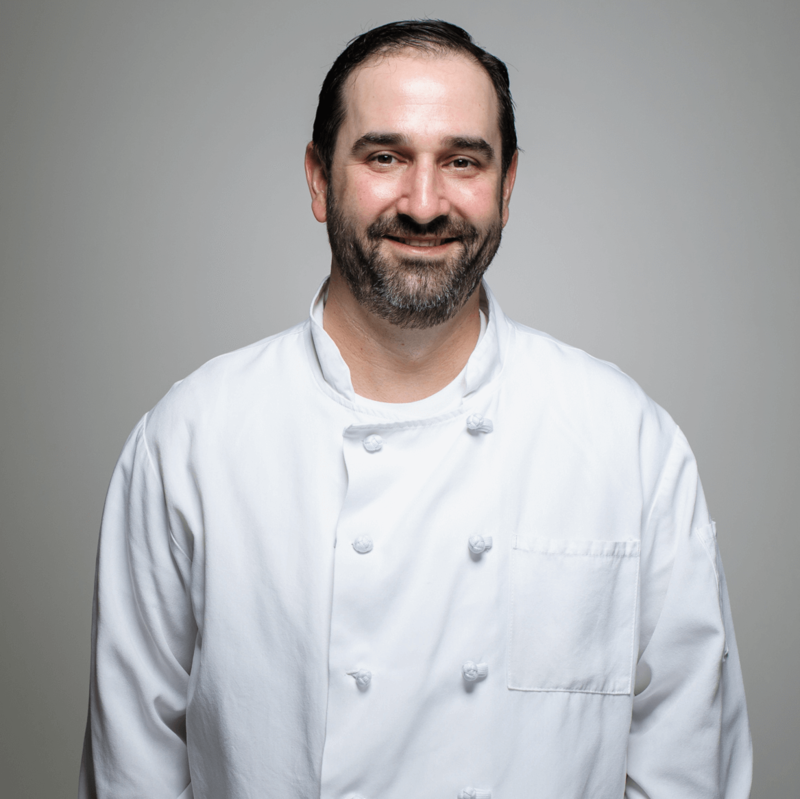 When he opened Lucia in late 2010, David Uygur not only became the local critics' favorite, but he also attracted the national spotlight for his interpretation of Italian food. Although his specialty is charcuterie — in particular the nduja crostini — rustic, hand-made pastas and hearty meat dishes should never be missed. Uygur is serious and a serious artist, making robust pleasures on the plate. Lucia is the kind of restaurant everyone wishes he had: small and personal, with a quaint atmosphere, excellent wine list and exciting seasonal menu. 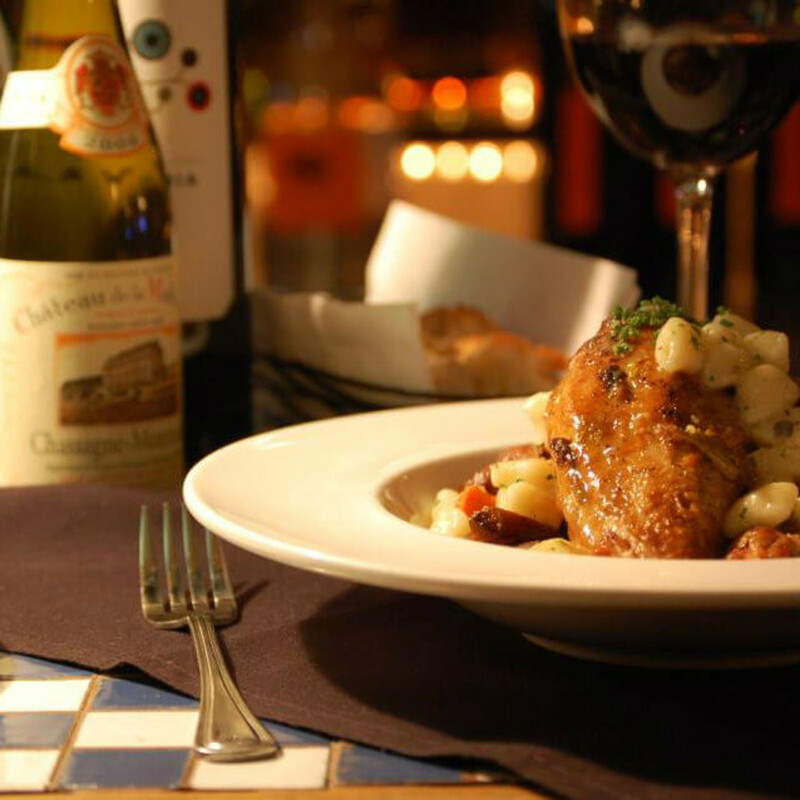 While husband David Uygur creates his masterpieces in the kitchen, wife Jennifer solidifies the dining experience with her sophisticated wine selections. Even years after opening, there is still a month-long waiting list for a table. 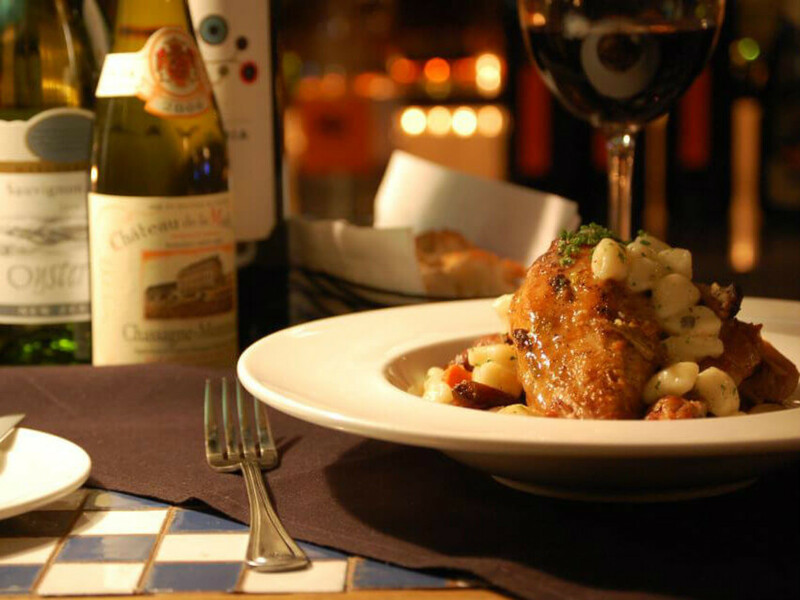 No diner complains about it, and no other Dallas restaurant can claim it. Owners and brothers Patrick and Michael Halbert consulted with Fort Worth star chef Tim Love for the menu, but Rising Star Chef nominee Andrew Dilda is the one behind the wheel at this Uptown hot spot. With its emphasis on snacks, pick-up items like tacos and a tiki-themed Sunday brunch, Barter skews younger than its predecessor, Private Social. And it works.